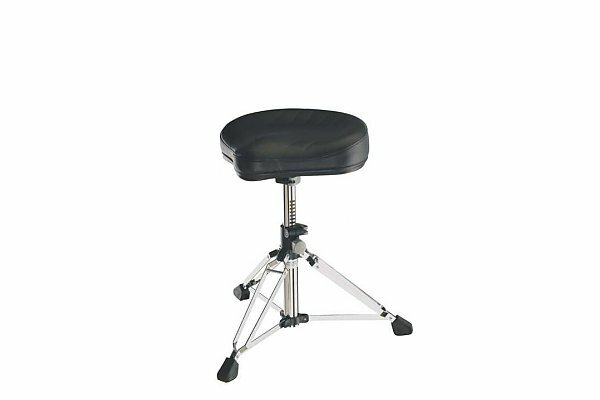 Professional drummer seat by K&M. 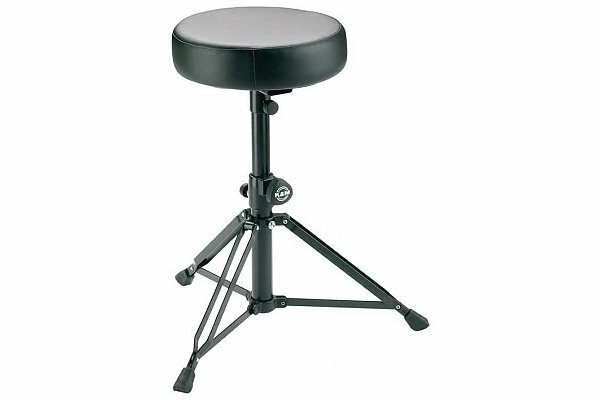 Sturdy, professional drum throne. Wide base for added stability. 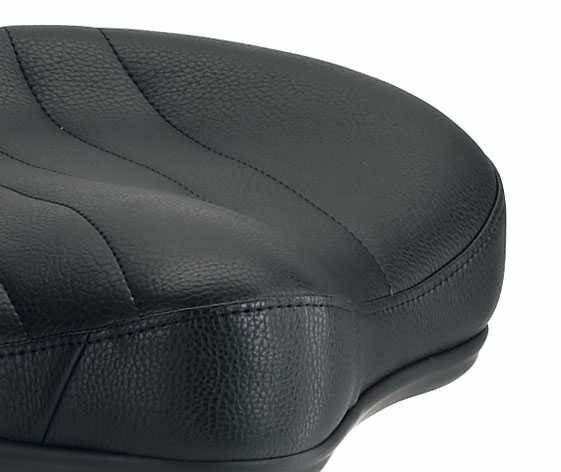 Wobble-free locking height-adjustment mechanism is extremely functional and user-friendly.